Todd G. Wright is one of Atlanta’s top stylists, offering the very best in hair colour, cuts and styles. Named by Atlanta Magazine as one of the city’s top stylists, Todd’s personal and professional passion is delivering innovative cuts and styles that complement who you are inside and out. Whether it's a classic look or a more progressive style, Todd tailors each service to his client’s unique personality and lifestyle. Todd’s dedication to service starts with the individual preferences and needs of his clients. 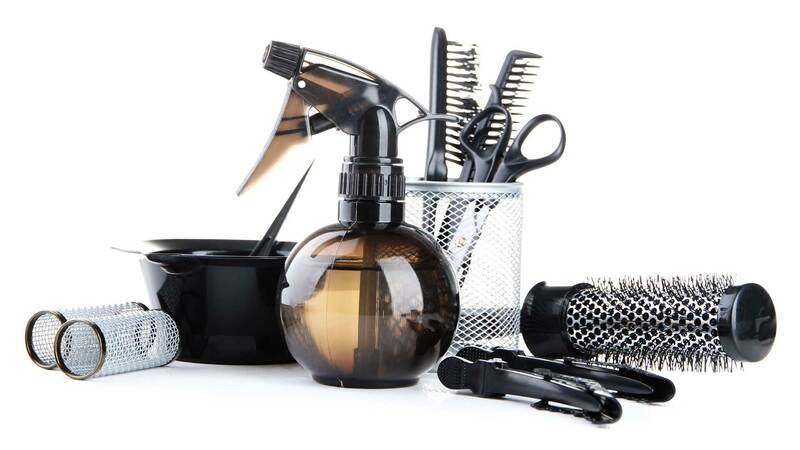 He provides products and services from some of the salon industry’s leading lines, including Unite and Moroccan Oil. Todd lives up to his reputation as one of the city’s top stylists by consistently providing top-notch salon services to his diverse clientele. He strives to make your experience memorable, both in and out of the salon. A sought-after stylist for special occasions, Todd creates innovative styles for life’s memorable moments, including weddings and special events. You can reach Todd at by calling 404-819-2869 or emailing him info@toddgwright.com to discuss an upcoming event, special appointment or to make plans stop by his Brookhaven location. You may also book online by clicking here. © Todd G Wright . 2019 All Rights Reserved.